We’re delighted to announce the publication of another Ligature First: Katy Barnett’s thrilling young adult dystopia The Earth Below. Almost a century after the Catastrophe, a group of survivors have built a new society, deep in the safety of the underground network of tunnels and caverns left behind by the previous civilisation, now governed by strict rules that intrude into every part of their lives. Marri knows the rules are there to keep their population healthy and growing, but they don’t leave much room for attraction—let alone love. She knows her duty, and knows it’s no match for her desire. Now her life is in danger, and so is her oldest friend Felix. Can they escape the world below—and what will they find if they do? 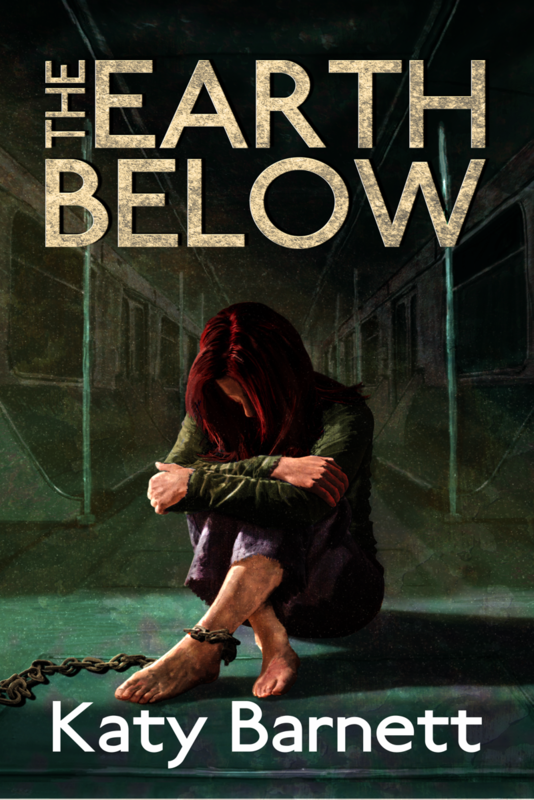 The Earth Below is a dystopia, an adventure and a love story that introduces a thrilling new voice in young adult fiction. It was commended for the Victorian Premier’s Award for an Unpublished Manuscript in 2016 and it’s been our great pleasure to work with Katy to bring it to you. It’s now available as a DRM-free e-book as well as a paperback from all the usual outlets and the Ligature Bookshop.